Unity FFA members traveled down to Madison for the State FFA Convention last week. 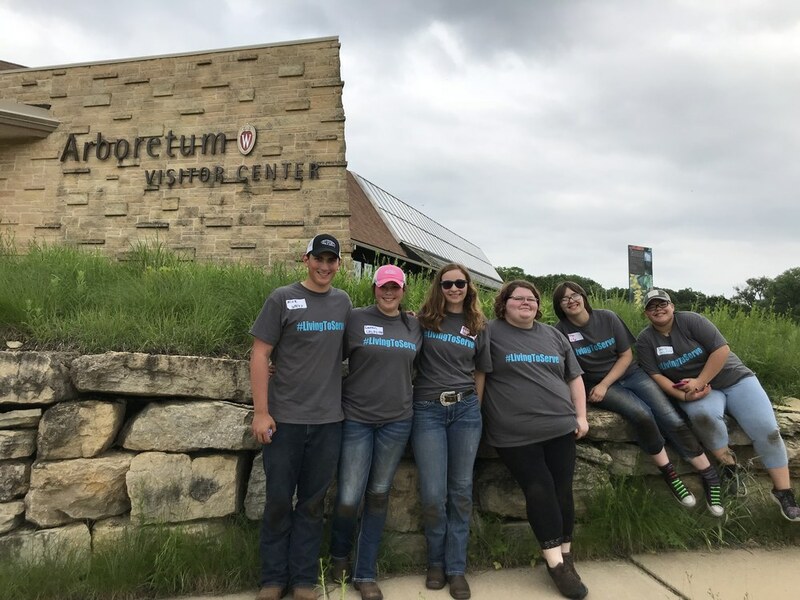 Students participated in Day of Service, Rally to Fight Hunger, Day on the Hill, workshops, general sessions, and the agricultural artwork contest. Past Unity student, RaeAnna J, earned a gold in her Sheep Production Proficiency Award area!